1. Philip Kingsley Moisture Balancing Conditioner (20ml sample, RRP £18 for 250ml) - My hair definitely needs extra moisture, so this conditioner should work wonders for me. I love the Philip Kingsley Scalp Toner and can't live without it, so I have high expectations from the conditioner. 2. Vasanti Detox Nutrient Rich Purifying Facial Cleanser (20ml sample, RRP £18.00 for 150ml)- I very rarely use foaming cleansers, but this one is very gentle on the skin and it didn't leave my skin tight or dry. I wouldn't repurchase it, but it is a nice product. 3. Premae Anatomy Nutrients Instant Renewal Body Oil (20ml sample, RRP £9.50 for 100ml). - I like using body oils after a shower, especially when they are packed with lovely ingredients. Described as 'cardio in a bottle' the oil is meant to detoxify, hydrate and tone the skin. 4. Benefit POREfessional Primer (7.5 ml sample, RRP £24.50 for 22ml) - I adore the Porefessional and I have many backups of it, but... you can never have enough back ups of one your favourite products, right? 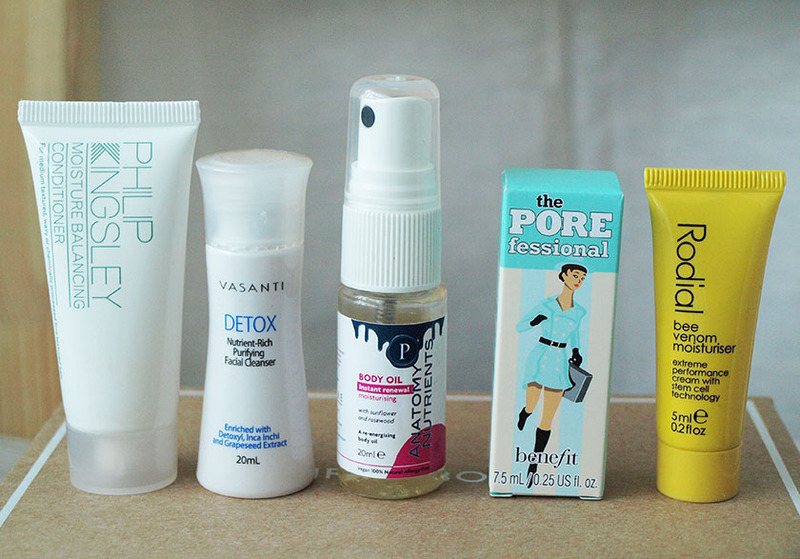 :) The 7.5 ml sample is actually quite generous compared to the full size product and I always keep one in my makeup bag. 6. Itsu Miso Soup - Yum! 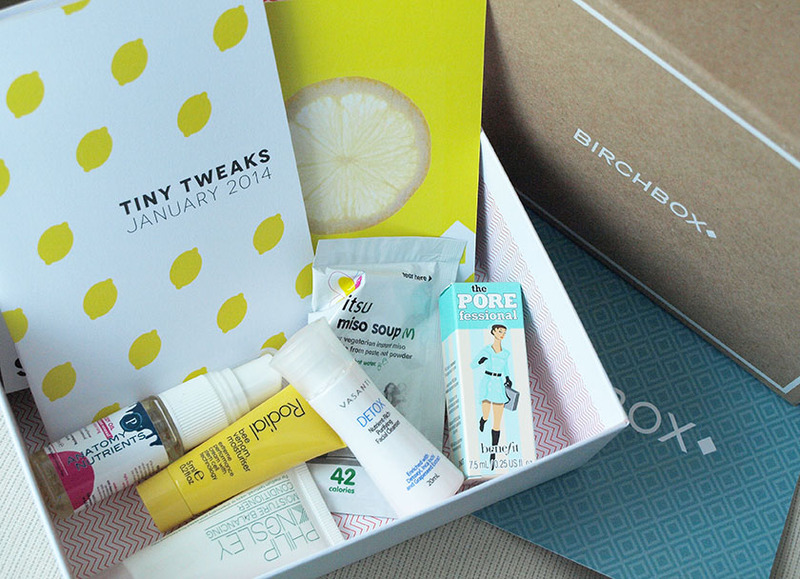 I love Miso Soup and I think that it is nice to see something different in a beauty box. 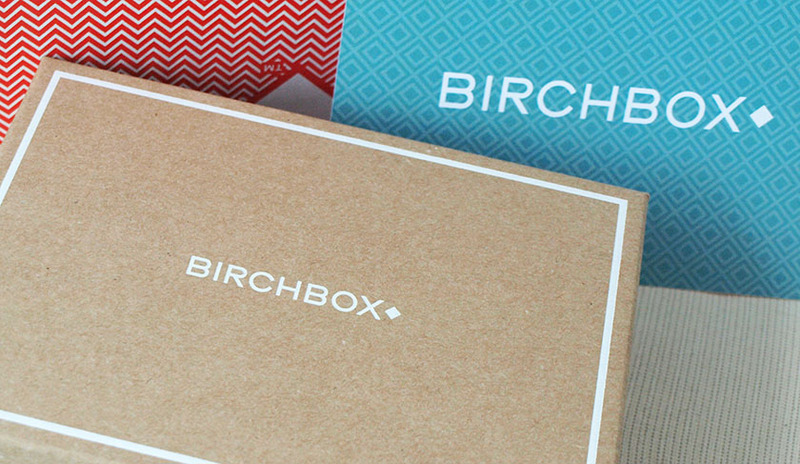 Overall, I really like the selection of products in my January Birchbox and the little lifestyle extra made it even more exciting. 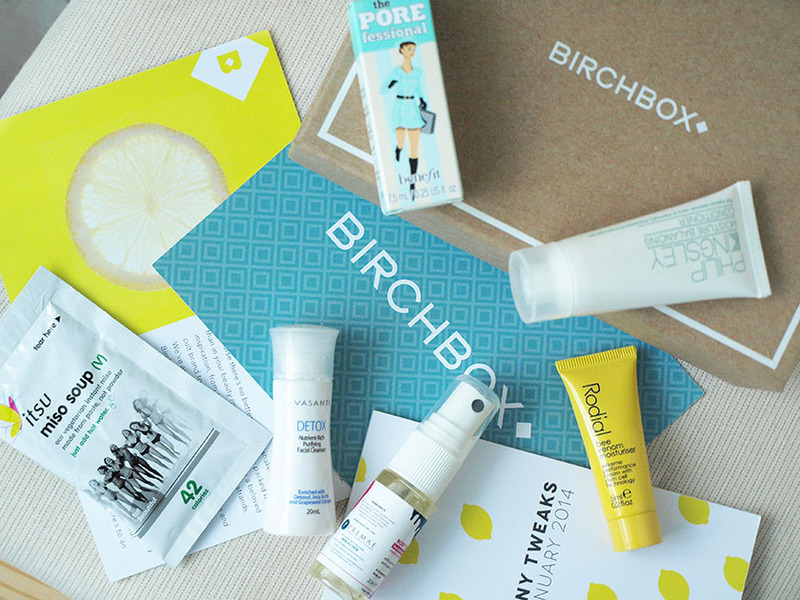 It would have been great to get at least one full size product in the box, but even with the sample sizes, you still get your money's worth. The total value of my box came to £29.00 which is great and... 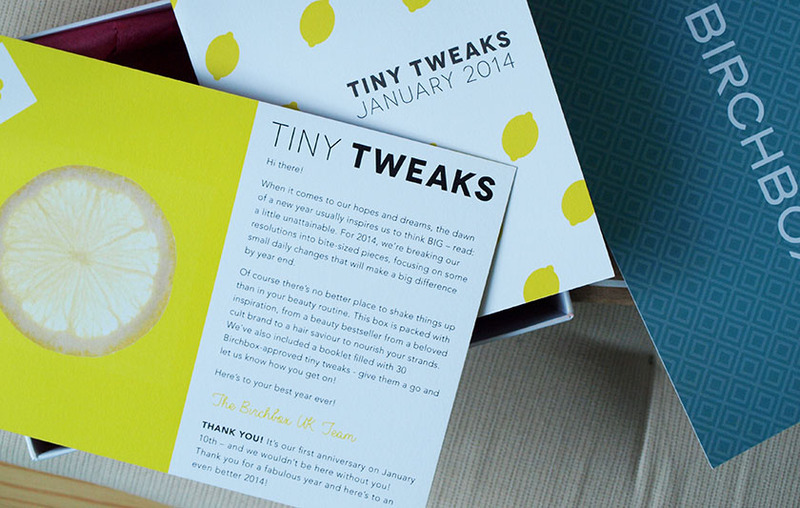 I loved the little booklet with 30 Birchbox-approved tips to try out in 2014. I will be giving some of them a go.